Best cheap LCD projectors are available in the market under 200 dollars. 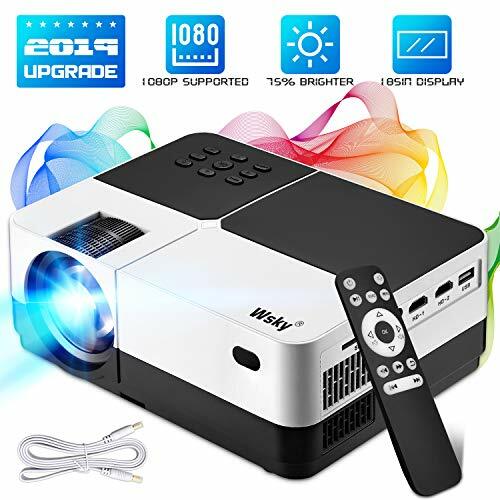 Depending on the features you are looking for, design, brand, and portability, you may need to extend your budget.So, when looking around to buy the best cheap LCD projectors, very first task you need to do is decide on a budget so that it becomes easier for you to choose from the big list of LCD projectors available in the market. LCD projectors are power-efficient but bit heavier than DLP and LED projectors so if you are looking for a portable projector then you should be getting an LCD projector weighing around 4 pounds, but if you going to install it in meeting room, home theatre, living room, or classroom, then it will become easier to find the best cheap LCD projectors. Most of the LCD projectors support both PC and MAC and delivers good quality picture using the good contrast ratio and brightness. LCD projectors are good on the go as well when you need to show a presentation to a small bunch of people. 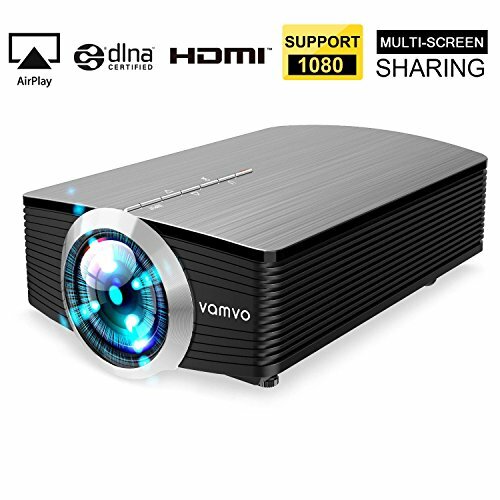 Moreover, the best cheap LCD projectors support full HD pictures allowing you to play high definition movies and play games. Look at our collection of cheap LCD projectors to decide for one as per your budget. 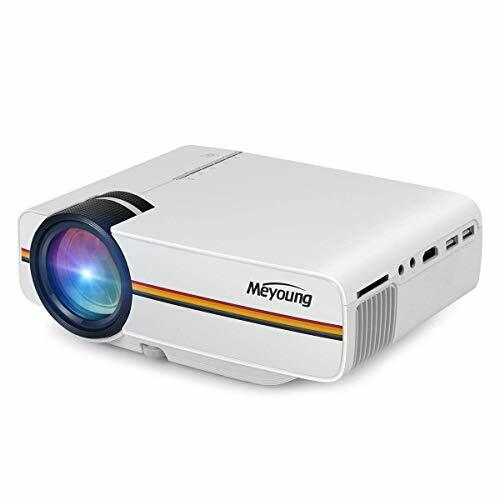 The DLP projectors may be more reliable, but the superior picture quality and sharpness LCD projectors offer to make it hard to beat the LCD projection. And you probably realize that already and hence, went through the list above. But then the best one among these LCD projectors, for you, need to be selected very carefully. If a good resolution is what you seek, the CiBest GP90 LCD Projector has a native resolution of 1280 x 800; the best among its peers. Picture brightness is above average with 3200 lumens and Contrast Ratio of 3000:1. Exceptional audio quality with stereo speakers and 5W powerful audio makes it even more appealing for entertainment purpose. The projector with an offbeat feature in this category is the Abdtech Home Theater Projector which has an innovative cooling system to disperse heat and prolong the lamp life and the device. Apart from that, quite a big screen size of 30”-200” is what you get when you buy this projector. And the brand also guarantees high fidelity images, enhanced image focusing function via 2600 lumens of brightness and Contrast Ratio of 1000:1. Comparable performance can be expected by DBPOWER T20 and Alison Video Projector, on this list. And while the DBPOWER’s 1500 lumen brightness falls short in front of Alison’s 2000 lumens; utility-wise the DBPOWER projector has a shorter throw which makes it less cumbersome to set up. Both have a contrast ratio of 1000:1 which is satisfactory enough. Additionally, an amazing fact about the DBPOWER projector is that it offers 50000 hours of lamp life and 3-year warranty on its projector. The most basic LCD projector among the ones shortlisted is the ELEPHAS LED Mini Video Projector with a native resolution of 800 x 480p and support up to 1080p. 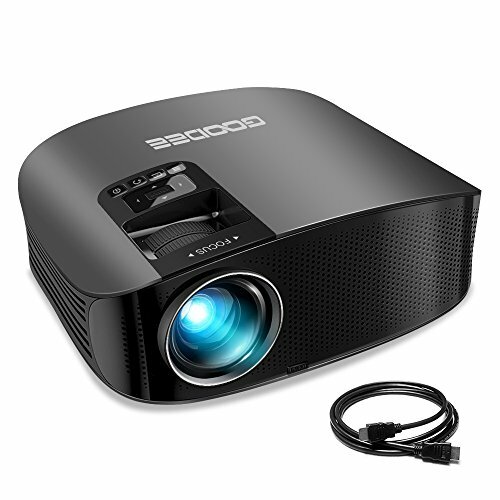 With a basic image size of 50”-130”, the projector has 1200 lumens of brightness and Contrast ratio of 1000:1. 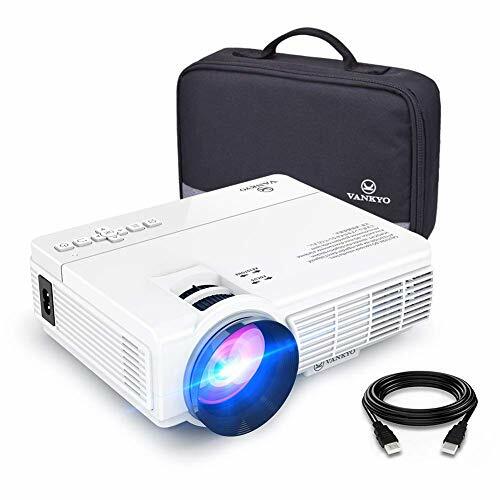 And the LED source technology which produces super-clear picture quality despite being a basic projector, makes this entertainment beast a preferable choice.